Transcription service is a useful tool that helps brands save time and money. By converting speech, audio and video files into a written or electronic text document, a business is able to pursue designated project timelines without delay and focus on its principal objectives. Important meetings and discussions are recorded, thereby providing accurate accounts that can be used for sending client reports, delivering dependable customer assistance, as well as backtracking and implementing sales and marketing strategies. When utilized as a mediator between customers and businesses, transcription allow brands to take a keener look into the dynamics of their audience’s purchasing behavior. Transcribing also enhances adaptability of businesses through enabling a smoother process of determining which ideas and information can still be rehashed or enhanced into a method of branding and reaching out to customers. Transcription services is modified depending on the language where it is being used. Phrases, sentences, and even fillers do not necessarily contain universal meaning in all languages. An American slang word or phrase may have a different or more complicated variation in Spanish or Arabic. Culture also plays a big role in the language of several countries. That being said, businesses with target audiences located across the globe should make it a point to hire transcribers with profound knowledge and understanding of the languages or countries covered by the brand’s services. In this manner, the quality and significance of the transcription in a business’ overall operations is preserved and reflected. The practice of transcribing for brands has evolved overtime. The result is the development of more specified variations and a wider coverage of transcription services. In fact, the rise of video content in digital marketing is now driving brands to seek the advantages of using transcription for videos. 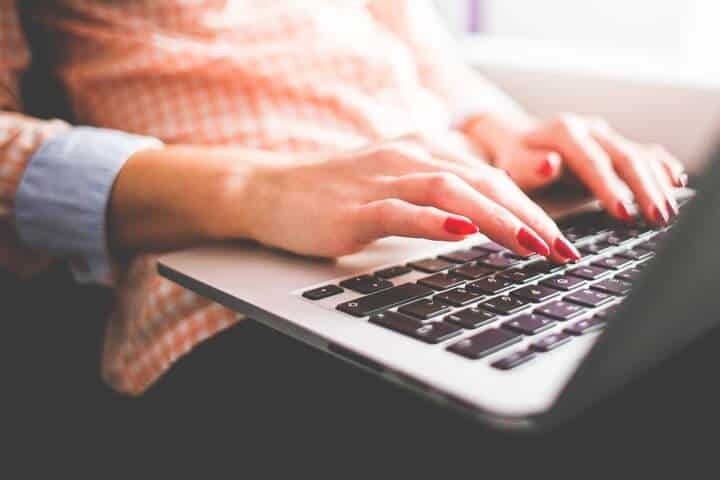 For businesses that are new to the world of transcription for brands, there are three fundamental forms of transcribing, and these are edited, verbatim, and intelligent. An edited transcription is a form of transcribing that focuses on delivering quality documents. It involves the omission of some sentences or phrases that are deemed unnecessary, excessive or are grammatically incorrect. Regardless of the words or sentences omitted, the essence and whole idea of the text is still maintained. The practice of edited transcription is best used for content that business owners wish to have translated in a particular foreign language, or published as a book or printed material. More often than not, this type of transcribing utilizes a more formal type of writing. The readability of the document is prioritized as well, to make it more appealing and relevant to whoever the brand wishes to target with the document being transcribed. The use of edited transcription is often present in conferences, seminars and speeches. Accuracy is a crucial factor in intelligent transcriptions. Compared to edited transcription, intelligent transcription focuses on light editing of the audio or video file. By ‘light editing’, this means that fillers expressed by the speaker, such as ‘ums’, ‘om’s, ‘err’, along with pauses in between discussions, repetitions, and expressions of acknowledgement and deep thought such as ‘okay’, ‘got it’, ‘hmm’, and ‘I wonder’ are omitted from the transcribed document. Additional irrelevant details eliminated include stutters and stammers, slangs, non-standard language (gonna, ain’t, ‘cause), and any form or detail depicting disruptions in speech, such as coughing and throat clearing. The main point is to eliminate phrases that are irrelevant to the conversation or discussion’s main subject. Truth be told, omitting fillers and unnecessary fragments of the recording being transcribed is only scratching the surface. The crucial factor in intelligent transcription is the ability to determine the gist of the message and preserve it in the transcribed document, even after the emotional component of the original file is excluded. As such, the final products of intelligent transcriptions are expected to have substance, while accurately representing the tone and essence of the original content. Intelligent or smart transcription is most commonly used in medical fields and business communications. Verbatim transcription captures both the verbal and non-verbal components of the discussion being transcribed. This means that fillers, slangs, stammers, and all the details omitted in intelligent transcription is retained. Given that the bulk of information needed to be put in writing in verbatim transcription is heavier, this makes the task more complicated and difficult than it seems. Aside from the essence of the message, every factor recorded in the audio or video, from the shifts in breathing, emotion and tone, to the interruptions in speech and background noise are factored in in the final written output. The employment of verbatim transcription means to literally transcribe the contents of an audio or video recording. It serves as a reliable and vital tool for research, especially for new projects or campaigns that a brand wishes to implement. It is also an important factor in court hearings, police investigations, and job interviews. Each variation of transcription services has its own purposes. For businesses, transcribed audios and videos are helpful in market research, publishing documents, as well as in regulating and reviewing important discussions related to the enhancement of the services being offered. By keeping records of how and what a target audience has to say about a product or promotion, business owners will have a better idea of how they can pitch their products and advertising strategies better to their customers. In the same manner, transcription promotes better coordination among CEOs, managers, and members of a company’s different departments because of how it provides accurate references to meetings and discussions. 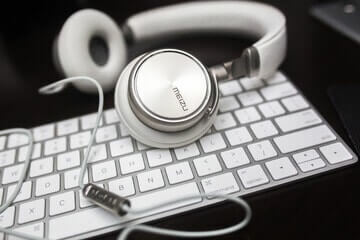 The inclusion of transcription, either as a tool or as a service offered to a brand’s clientele entails a desire to boost flexibility, efficiency and cost-effectiveness. Thus, when employed carefully and strategically, it could also aid in a business’ growth and expansion in the long run.